It's the weekend and the Pokemon GO servers have been down all day, which has left me with a big empty patch in my heart and soul and hoping beyond hope that it will return soon. Of course, as they're currently down, I was happy to grab the opportunity and do some blogging and how could I not? 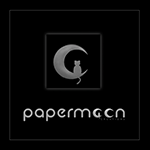 Papermoon came out with the super cute skirt which I instantly fell in love with and gave me an opening to use some of the gacha items from the old Arcade Event. With how amazing they look, you can't really blame me either. 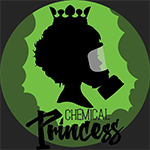 Special Thanks to my sponsors, Papermoon and Chemical Princess!